Windows OS is wide used OS known as Windows Operating System which serves as the intermediary between users, hardware and all other components of the computer. It is world popular used OS on both desktop and other devices that uses OS. It is used on the largest fraction of PCs across all types of users. It is also used in most organisations, educational institutes, homes as well as public computers. On Windows Users are allow to have multiple with accounts with different password protection. 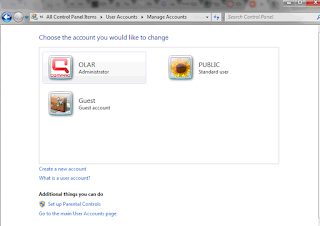 When you have different accounts one of the account must be administrator which has all right or authority to make change on all account, but if administrator account password is not remembered that mean no access to the computer again even if you are able to log in to other account you wont be allow to make change or delete other account then that leads to installing new Windows, if you are having similar issue then you need software that can bypass Windows account password, we have a solution for you. Here is the complete review of “PCUnlocker” tool that lets you unlock, bypass and reset any Windows account password. How To Use PCUnocker To Unlock Or Bypass Password. 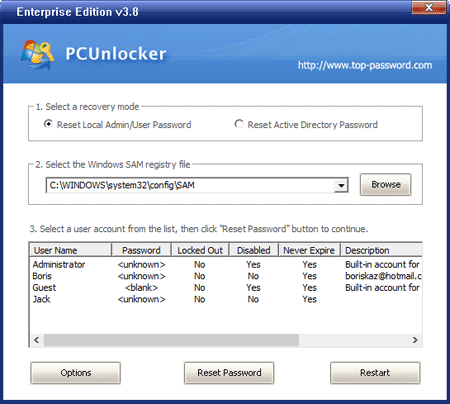 Here are steps to follow in order to use the PCUnlocker tool to Unlock, Bypass and Reset Windows Password effectlively. Step 1. 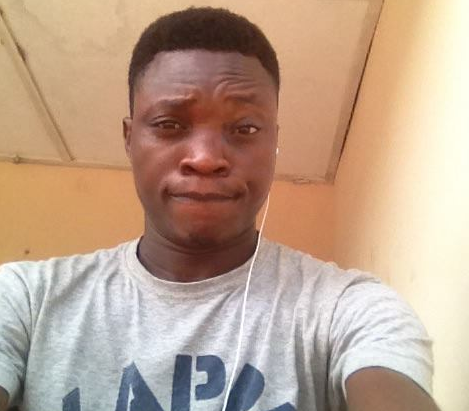 Download the PCUnlocker setup from the link given below to an unlocked Windows or Mac PC. Step 3. Now download the ISO2Disk tool for PC or Mac from the link given below. Step 4. Insert an empty USB drive or CD/DVD in your computer, open the ISO2Disk tool and create a bootable media for the PCUnlocker tool. Step 5. Plug the media into your locked Windows PC, enter BIOS and boot from the inserted media. Step 6. On booting, WinPE software will run and PCUnlocker application will start up. Simply select the Recovery mode. Step 7. Select the SAM file hive as shown in the image below. This will show a list of all the accounts on the PC. Choose the account that you want to unlock and click on “Reset Password”. Step 8. Click on Restart, then you are through recovering your passowrd. 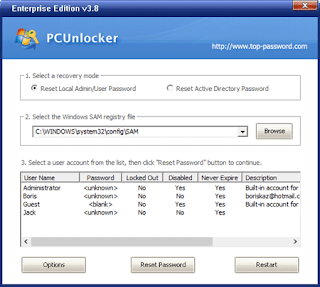 PCUnlocker is compatible with all fractions of Windows Operating System up to date. 2. Unlock Any Type of Account. The PCUnlocker tool ca unlock all type of accounts whether they are protected by a local or an online password. The latest version is capable of unlocking the account without making any changes in the online password. 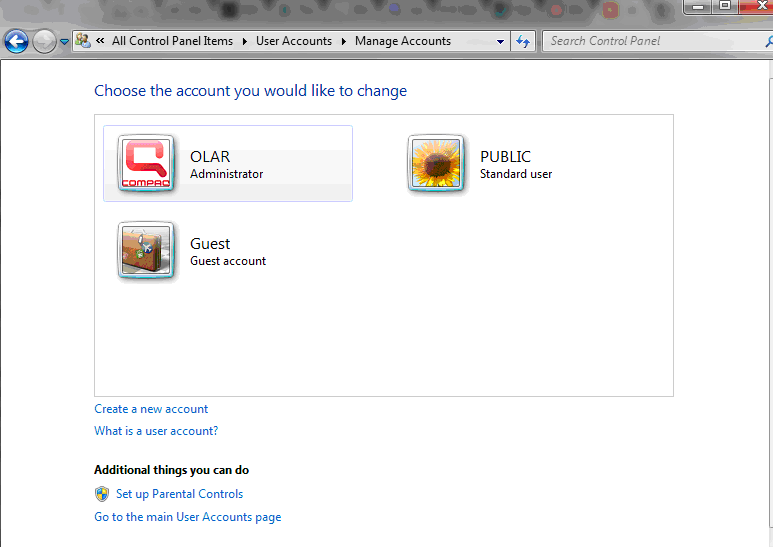 Change user account to administrator. Disable Smartcard login for offices.